When they use only their ears to learn and remember reading, spelling, Mathematics skills, children learn and remember very slowly. Unfortunately we adults often talk too much when teaching our children reading, spelling, and Maths skills.We often use a lot more than three simple sentences to explain something and our children’s minds go somewhere else, and they stop listening to us. Pay attention when you are explaining something to your child and notice when they switch off and stop listening. It is probably sooner than you think! The more the brain makes new connections with sensory information, the more easily your child will learn and remember reading, spelling, Mathematics information and skills. Brief talking (they listen) combined with showing how (they see) is a more powerful combination than just talking. Your child will learn and remember reading, writing, and Mathematics skills and information even faster when you ask them to show you how (they do it) while explaining to you what they are doing (they talk). When you actively encourage your child to use their senses they will learn new reading, spelling, maths information and skills faster. When your child is seeing, hearing, talking, and doing as they learn, there is even more intense activity happening in the brain as more brain pathways connect with each other. Their brain becomes very busy making connections with what they are seeing, doing, hearing, saying. The more connections, the easier and faster your child can learn, and also remember what they have learnt. At first you might find it difficult to remember to use their senses. We are so used to hearing the sound of our own voices. 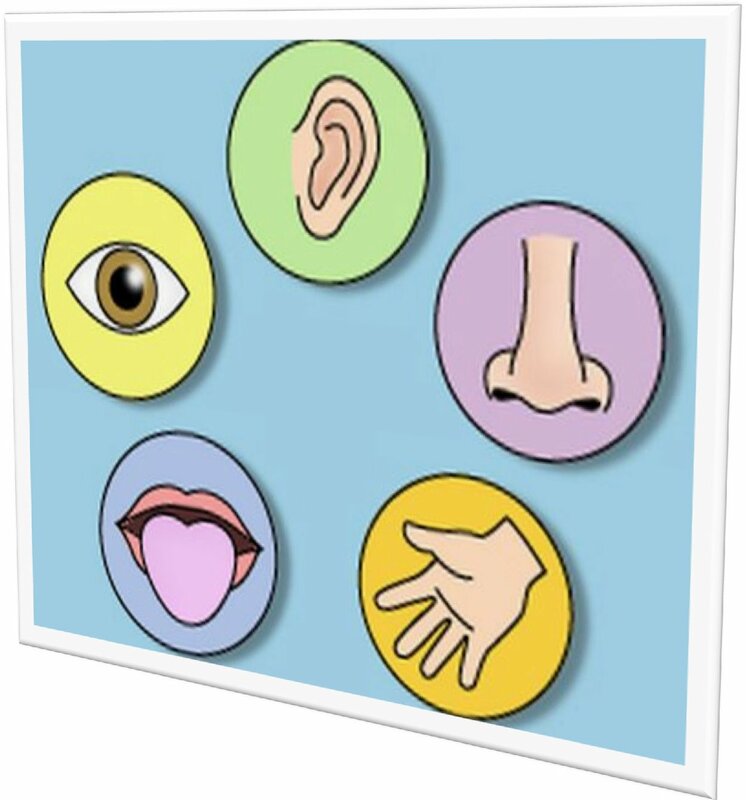 Deliberately help your child connect with two or more of their senses: For example they can see it, smell it, hear it, talk it, do it, taste it. Getting your child to see, talk, and do is a nice sequence you can use for most learning. Keep your explanations brief and combine the explanation with your child using another sense. For example ‘seeing’ something (a drawing, words to read, demonstration of something) or get them to ‘do it’ as you talk so that you give the next instruction as they complete the last one. Check out my posts on helping your child learn to read and write to give you more ideas how to help your child be an excellent students. Posted by annethecoach on 22 May, 2013 in coaching, homework, Math, reading and writing skills, Uncategorized and tagged brain pathways, helping your child learn to read, helping your child learn to spell, hel[ping your child learn Mathematics, learning and remembering new skills.